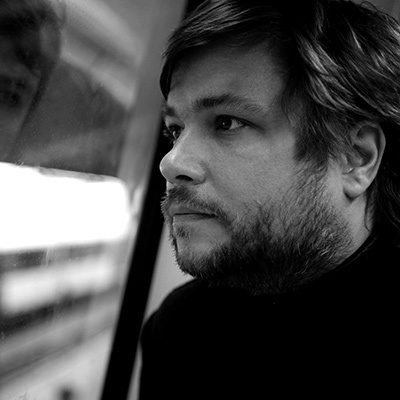 Filip Blažek works as a graphic designer since 1993. In 2003, he established Designiq studio in Prague. He focuses on corporate identity, book design and editorial design. In 2000, he graduated from the Faculty of Arts at the Charles University in Prague. He regularly contributes to professional periodicals in the field of graphic design. He was a founder and a member of the editorial office of TYPO magazine. He was an art-director of 365typo annual book project focused on international typography and graphic design scene. Since 1999, he lectures on type design and typography, since 2015 he is a regular teacher at the Academy of Arts, Architecture and Design in Prague. Filip Blažek is the Czech deputy of the international organisation ATypI. 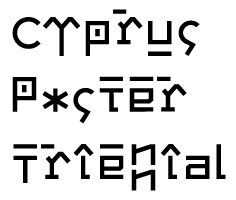 © Copyright 2018, Cyprus Poster Triennial. All Rights Reserved.